Looking for a local El Cajon restaurant around Circle RV Resort? From five-star French cuisine to casual comfort food, and everything in between, San Diego County is home to some of California’s best restaurants. In addition to creative culinary treats, San Diego boasts a growing number of local craft breweries and independent wineries. 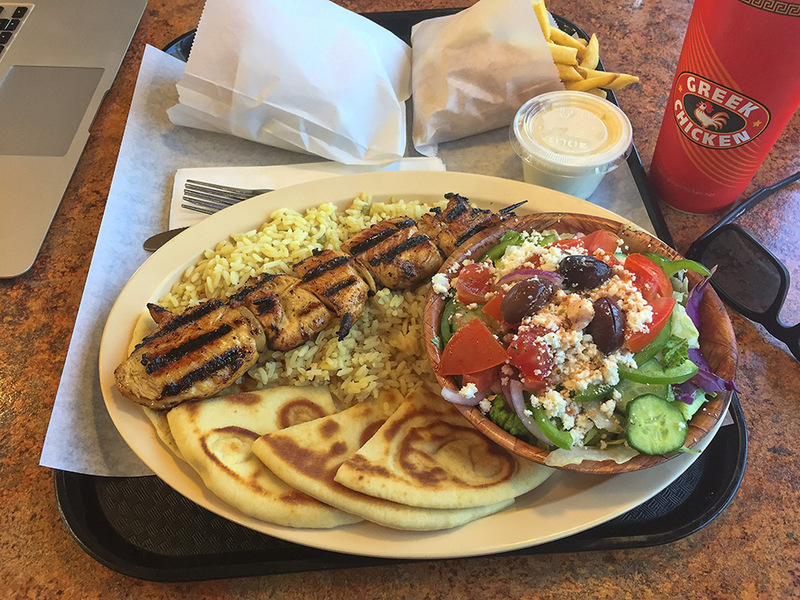 Greek Chicken on Main St. is a staff favorite. They offer Greek specialties along with a variety of other dishes. The chicken Kebab plate is the best choice. You get a Greek salad, pita bread, rice and a chicken kebab. Be sure to visit them while you stay.